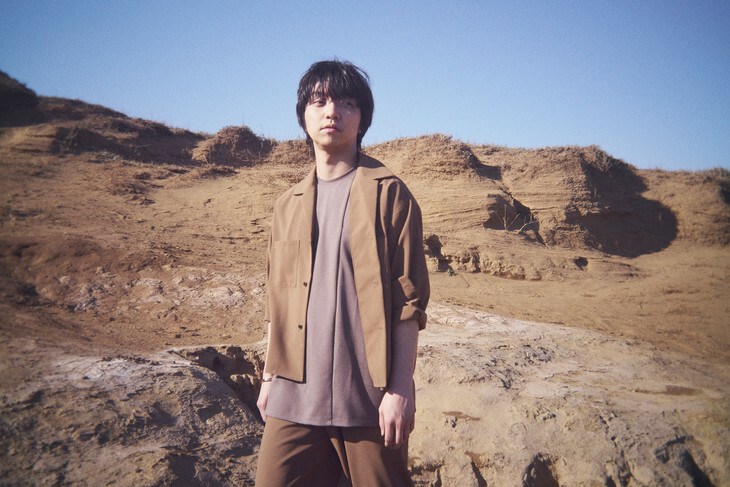 Daichi Miura Announces New Single "Katasumi / Corner"
Daichi Miura will be releasing his 25th single "Katasumi / Corner" on June 12. "Katasumi" will be used as an insert song for the NTV drama "Hakui no Senshi!". The series began airing April 10. The song will be released digitally on April 11 ahead of the single&apos;s release. Koki originally wrote the song in 2018. The model explained that it was meant to be sung by someone with a high toned voice, and expressed excitement that Miura will be performing something she created. 2 versions of the single will be available upon release: a CD DVD version, and a CD Blu-ray version. In addition to the single, Miura will also be releasing a live recording of his "ONE END" concert held at Osaka-Jo Hall on March 13. The DVD and Blue-ray sets will also be released on June 12.